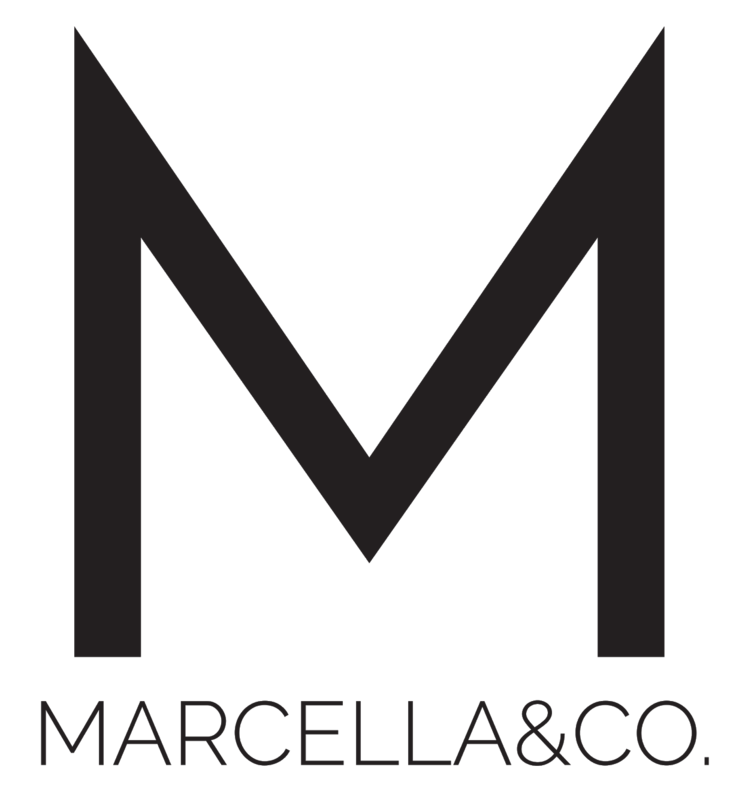 Marcella & Co is a beauty brand on a mission to inspire women to live fearlessly, have fun, give unconditionally and own it! As women we wear many hats and always put others’ needs ahead of us. That along the journey we may have forgotten our dreams, what makes our face light up and who we truly are. Marcella & Co is here to be that reminder - as a woman, you matter. Life is fun. You have the power to take charge. You can make a difference. Beauty is not complex, it is easy and safe. You can totally OWN IT! 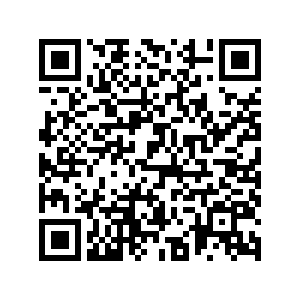 Why join MCOBEAUTYSQUAD? Be part of a company that makes us women feel good and fun! Importantly, happy!